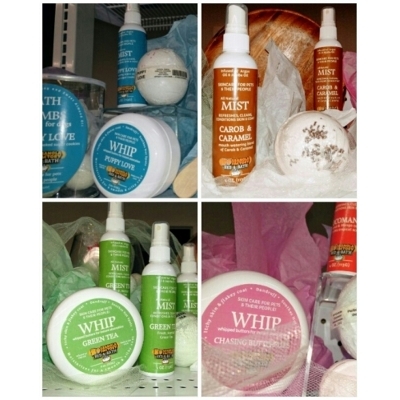 Chico's Natural Pet Market offers expert grooming for your pets. Our grooming salon is ready for any pet that walks in! Let our experts recommend the right care for your pet. Are you ready for a First Class Experience? 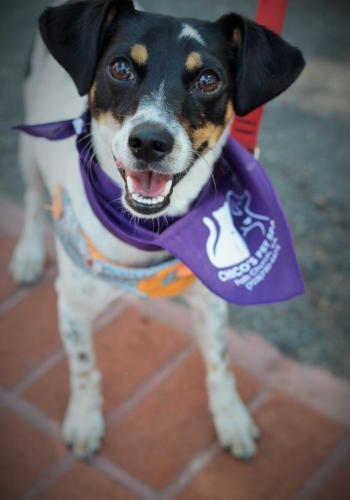 Chico's Natural Pet Market partners with local rescue groups to help pets find their new homes. Join us in helping pets and future pet parents find each other. Join Chico's Natural Pet Market Rewards Membership program to receive news, discounts, party invites, and special offers! As a member come into the store and enjoy extra benefits. Local Delivery is NOW AVAILABLE in the Barcroft Area. Our delivery radius currently includes parts of Falls Church, Annandale, Alexandria, Shirlington, Seven Corners & Arlington! 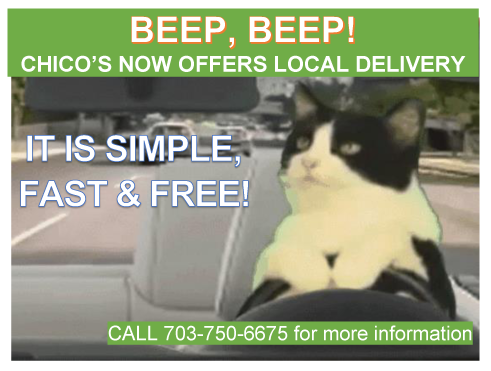 Please call 703-750-6675 to confirm that we will deliver to your zip code. Coming Soon! PUPPY PROGRAMS for puppies 5 months old and younger TRAINING PROGRAMS for dogs 6 months old and up BEHAVIOR PROBLEMS severe behavioral issues Private and group training lessons with flexible scheduling , including in-home classes.